The government finally decided to grant constitutional status to the proposed Commission for the appointment and transfer of judges to higher judiciary and to safeguard that its composition cannot be modified by an ordinary legislation. Earlier it was demanded that the constitution and function of the proposed Judicial Appointments Commission should be safeguarded in the Constitution of India against future changes. Parliamentary standing committee who examined the bill also made similar recommendations. The Judicial Appointments Commission Bill delineates the establishment of the proposed body to recommend appointment and transfer of Supreme Court and High Courts. According to the proposal Article 124-A of the constitution of India will define the functions and 124-B its functions. 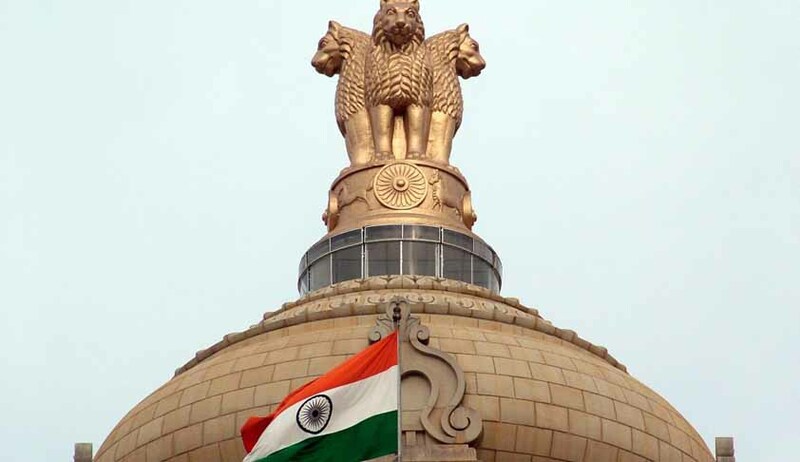 A separate constitutional amendment bill was introduced in Rajya Sabha during the monsoon session along with the Judicial Appointment Commission Bill which states that there will be a JAC but does not states that it will be headed by CJI or mentioned any composition. The constitutional amendment bill was passed by Rajya Sabha but the JAC bill was referred to standing committee.